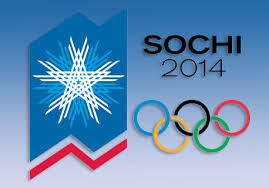 The 2014 XXII Olympic Winter Games run from February 7th through the 23rd. Here are 5 spots where you can enjoy the Olympics in New York City. Melissa Kravitz is a writer who lives in NYC. You can visit her website www.melissabethkravitz.com.